Operating system: The iPhone 5 is simply redesigned with a beautiful home screen and latest Operating System which enables addition of a fifth row of icons. It comes with iOS 6. This OS supports nearly 700,000+ applications and games which can be downloaded from apps store. Considering the market, Apple is still working on the apps to upgrade technology and features. 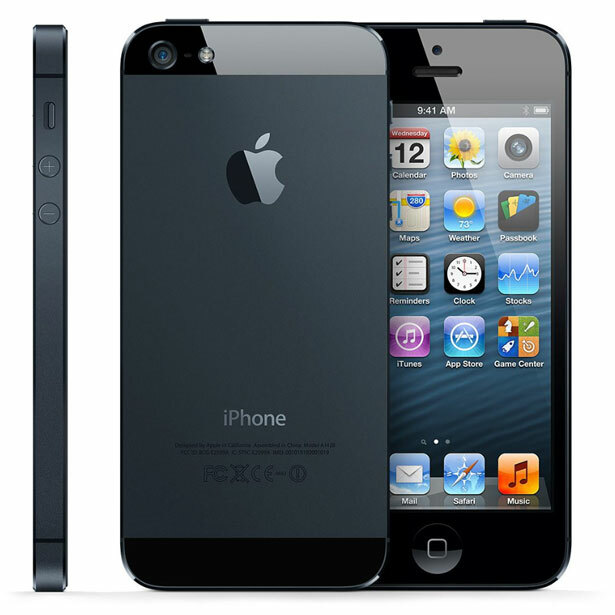 Design: Though the design of this iPhone 5 is same compared to its predecessor, it is lighter and thinner than iPhone 4S. 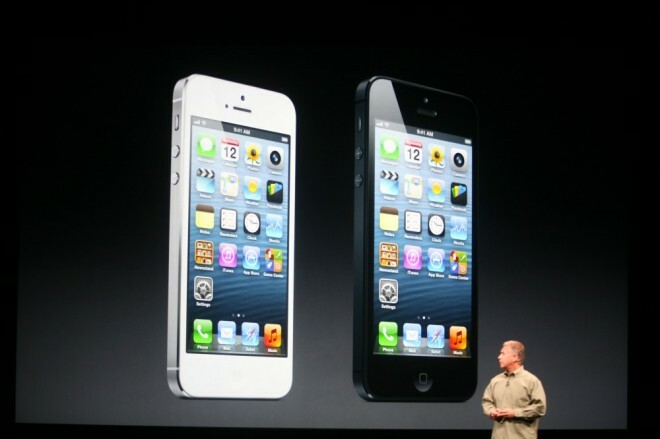 It is 20% lighter and 18% thinner than the earlier versions. It is just 7.6 mm thick and 112 g in weight. It has improved hardware technologies which enables to experience all new features collectively. This device is available in two colours, black and white. Display: The iPhone 5 has 4.0 inches LED-backlit IPS multi-touch capacitive screen which is protected with corning gorilla glass and oleophobic coating. To view pictures and videos,it is inserted with a retina display with improved pixels up to 326ppi (pixels per inch) density. This helps to view pictures more vividly. You can view pictures clearly than OLED display in this new Smartphone. 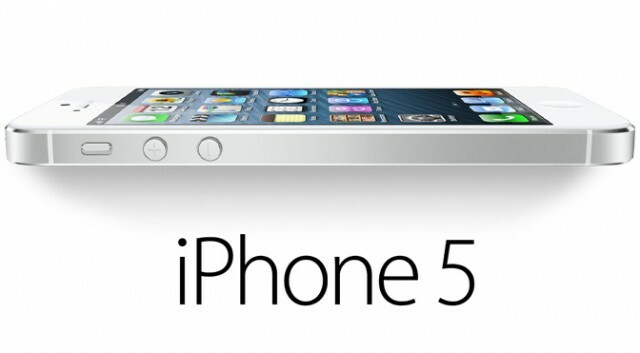 Performance:Apple designed the iPhone 5 Smartphone to experience faster performance with its latest A6 processor. This processor has twice the ability to perform than its predecessor. It comes with 1.2 GHz dual-core chipset with 1 GB RAM. This enables to load web pages and read E-mails faster than the previous versions. It comes with inbuilt sensors like gyro, accelerometer and compass to control the phone orientation according to gravity. Graphics: This new A6 processor in iPhone 5 helps you to experience breath-taking graphics with high performance. You can enjoy games and applications with better and higher gameplay. The efficiency and capability of graphics have been doubled as compared to its predecessor. Connectivity: This new iPhone 5 is capable of connecting to 4G networks and uses the latest wireless technology LTE for better performance for browsing. This allows connecting to any network across the globe. This phone supports advanced networks like HSDPA, HSPA, HSPA+ and EV-DO Rev. A. It can connect to any Wi-Fi network with its 802.11 a/b/g/n Dual-band series. It also has Wi-Fi hotspot to spread network via Wi-Fi instantly. It supports NFC to share files and folders instantly with other NFC enabled devices. Camera:Camera is a crucial feature in this iPhone 5. Its 8MP camera is a revolutionary feature which can take pictures in any situation. 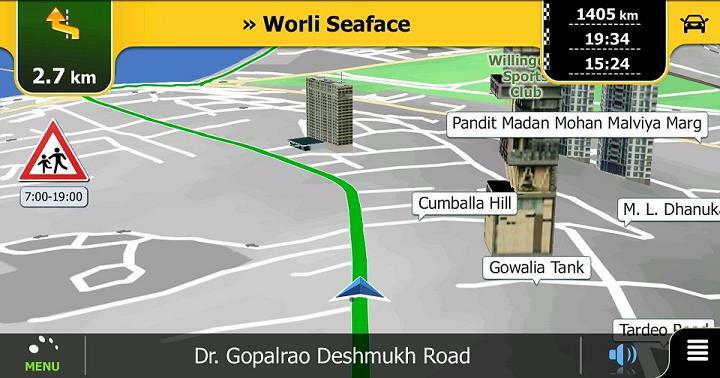 It has LED flash, Auto focus and supports HD image and video recording with face and smile detection and Geo-tagging. 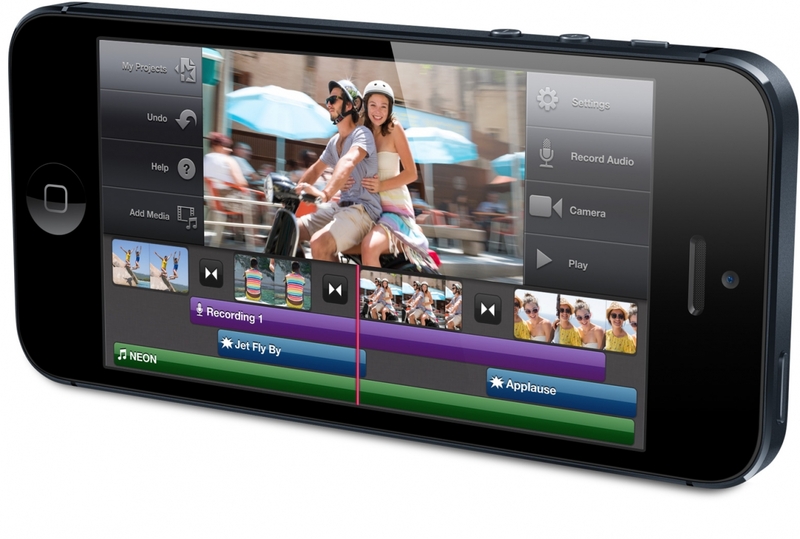 It can record 1080p @30 fps (frames per second) with resolution of 3264*2448 pixels. It also has a front facing camera for video calling. SIRI: You can make your tasks done instantly with the help of SIRI. It is a voice based application. Whatever you need, you can ask SIRI. It searches the internet and tells you the results. You can even search for nearby shopping malls, banks, etc with the new iPhone 5. About Michelle - Hi I’m Michelle; a tech writer from London, UK. My passion is writing articles on numerous topics like technology, sports, PPI Claims, finance and some other topics.